Never been to Kip Barry’s Cabaret? If you’re planning a trip to California, it’s well worth checking out this magical and intimate theater. 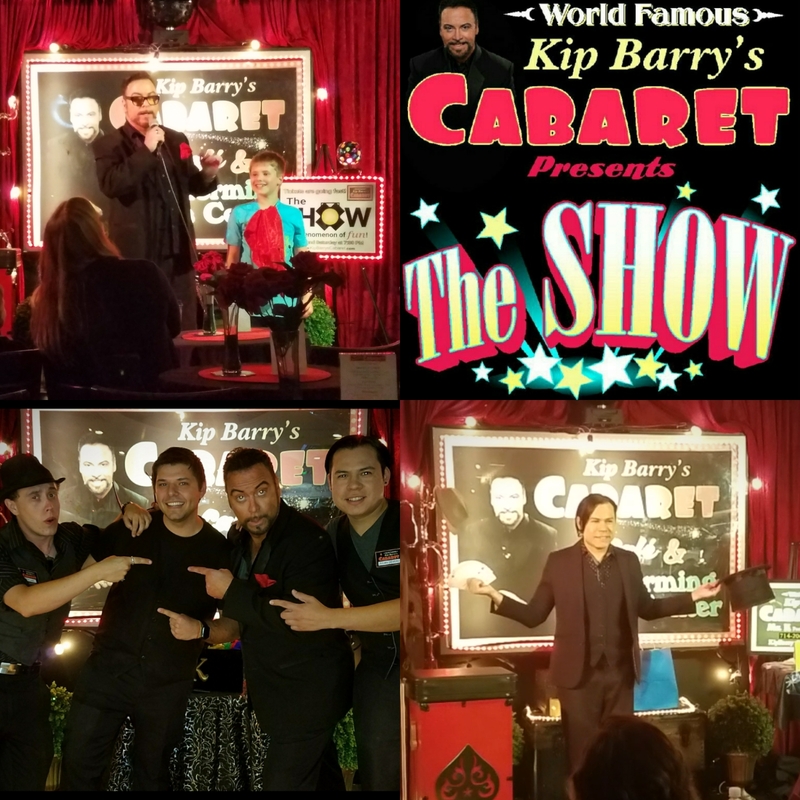 With weekly shows (at least 4 a week), it’s easy to add Kip Barry’s Cabaret to your list of must see attractions. 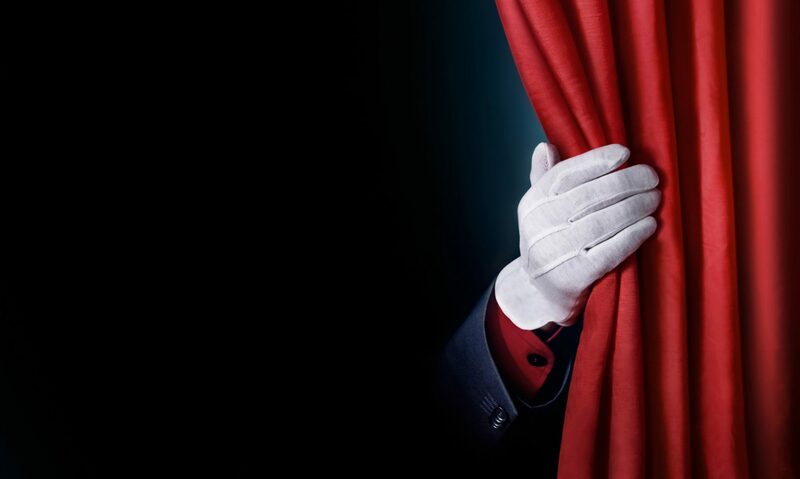 The Show at The Cabaret features rotating talent including magicians, musicians, singers, jugglers, and more! All shows (except the new 9:30 PM Late Show) are fun for the entire family. Not only do you get to watch an amazing show, but you also get a chance to learn some magic (if you so desire) at the magic and gag gift shop! The performers from the stage often stick around after the show to meet and greet the audience as well. Kip Barry’s Cabaret is an exciting and surprisingly affordable destination you’re sure to tell your family and friends about!